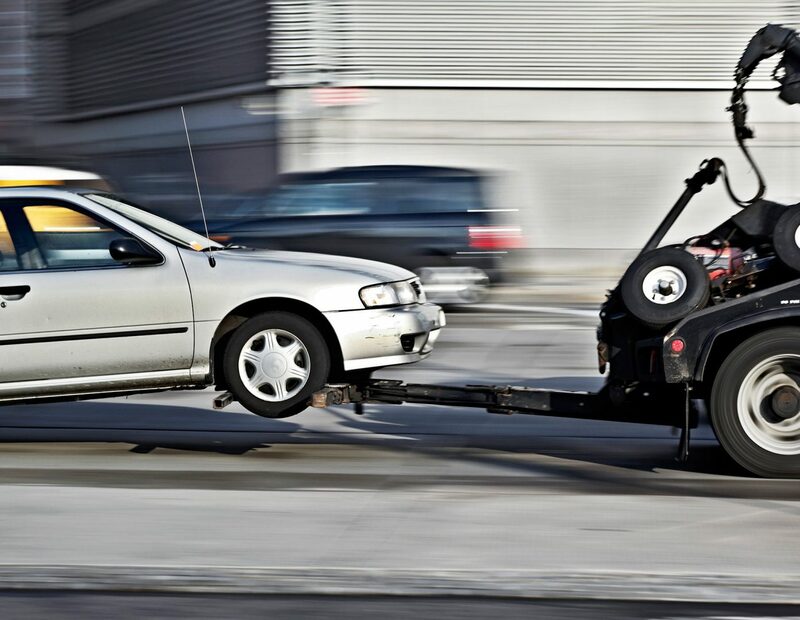 When you need towing help, were there for you! As far as our team is concerned, there’s always a time for either of these vehicles to get off the road and into trouble. When we were just a small company back in the day, we’ve established some work ethics. Whatever the service, the price is right! Founded by a band of former marines, we carry on with the same productivity and work ethics as we did while serving our country in the military. 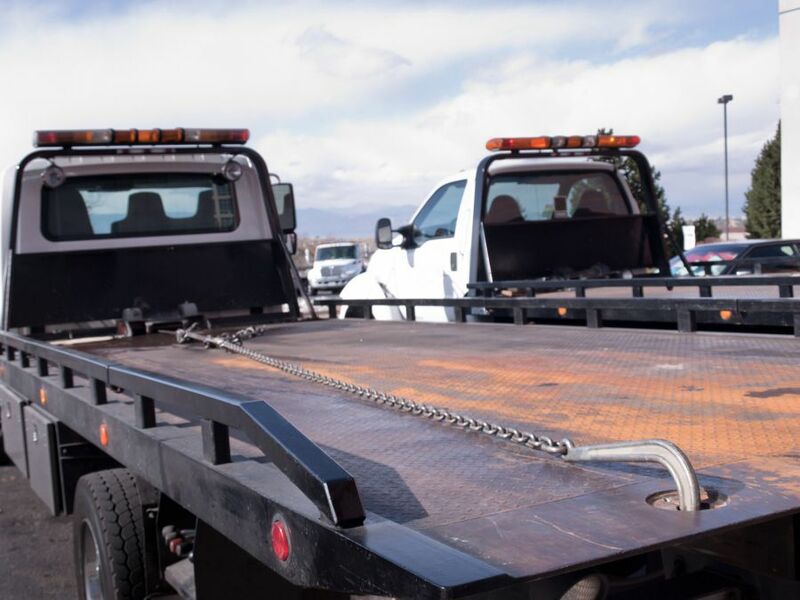 Having been helping car and truck owners winch-out, jumpstart and tow their vehicles out for 26 years as of now, we’ve got all the experience that it takes to get the job done! Also, we’re known for our 24/7 availability! 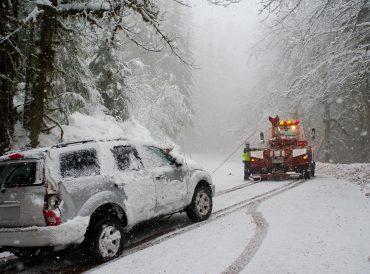 Winching out a car, that's stuck in a mud, dirt, sand or any other kind of a terrain or whatever - is what we do the best! 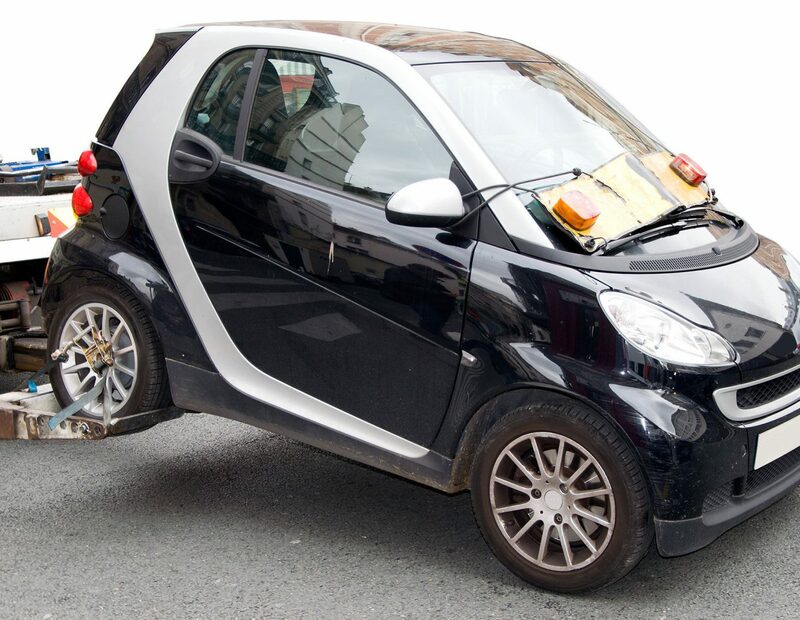 Should your car ever get involved in an unfortunate accident and be stuck, we'll always be ready to come to your aid and save the day! 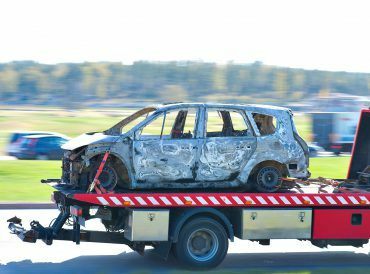 Getting off the road or getting into a road accident can inflict very serious technical damage to your car's most crucial parts. Oftentimes a car might go offroad and begin to malfunction.... The worst case scenario is the engine going off right in the middle of the road. 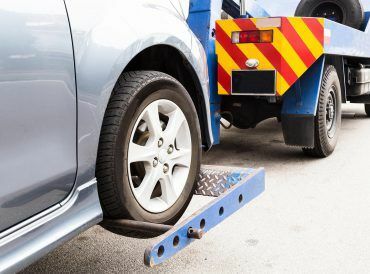 How Do Sideview Mirrors Correspond to Car Towing? 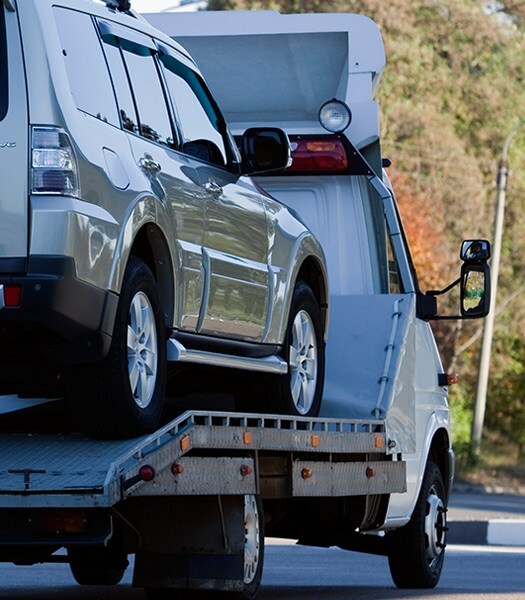 What is GVWR and why does it matter for Towing? 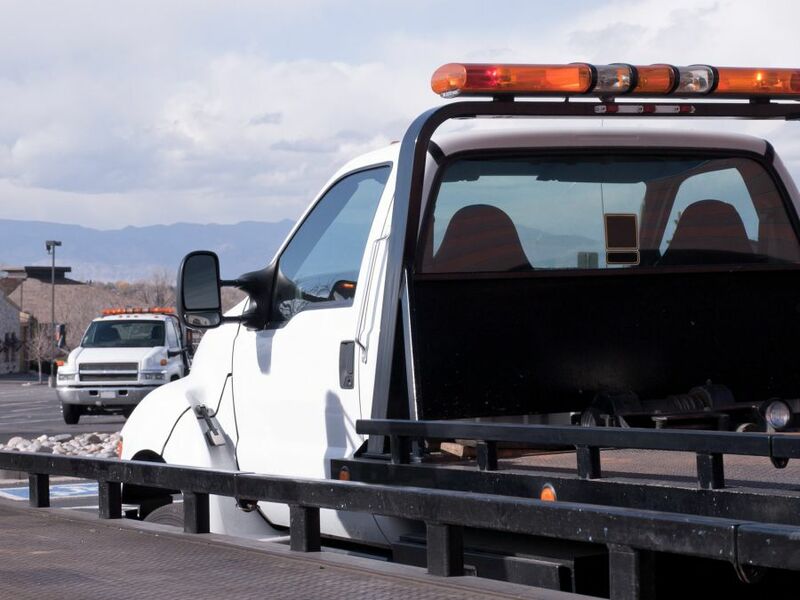 Whatever the time or location of your auto-towing emergency will be, we’re ready to help! Pulling your car out of any trouble it has gotten into is what we do. 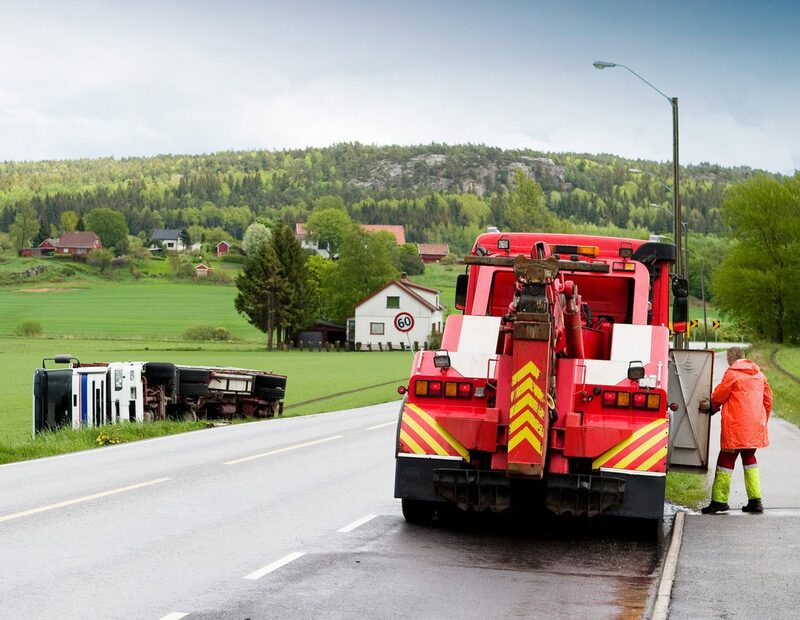 With years upon years of experience at hand, thousands of happy customers and a crew of pros, the Pullout company always saves the day! Copyright © 2019 All rights reserved by Pull Out.